I cannot “pass through” Vermont without devouring something maple. Most likely, my maple craving will be fulfilled with either a maple creemee or maple cream pie. However, we will save those for another day. 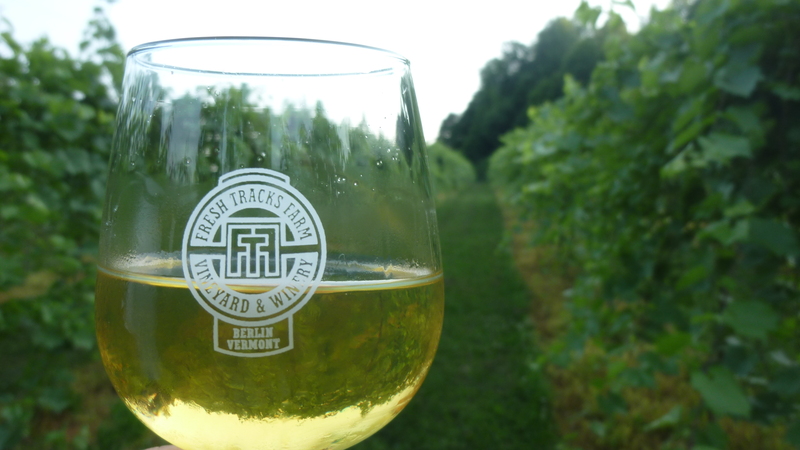 Vermont may be known for the abundance of breweries it has, but Vermont is also home to many wineries including Fresh Tracks Vineyard and Winery located in Berlin, Vermont. We made our way to Fresh Tracks on Saturday for their annual Mid-Summer Party. They had music, barbeque, and of course, wine. 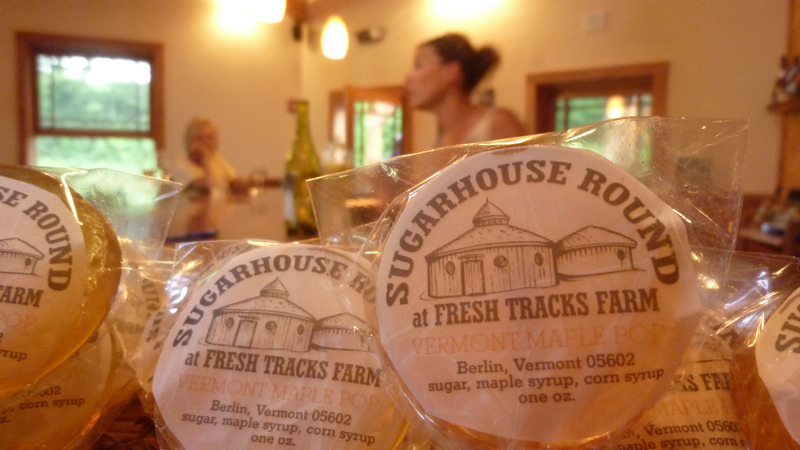 Fresh Tracks actually owns their own sugar house, also, so it is only fitting that they combine both maple and wine together. I fell in love with this concoction immediately upon putting the glass to my lips. All Vermont wineries seem to have amazing woodwork, great tastings, and an abundance of cheese; Fresh Tracks is no different. Anth and I ordered a couple glasses of wine and then spent the remainder of the night walking around the vineyard, taking in the sunshine and folk music. 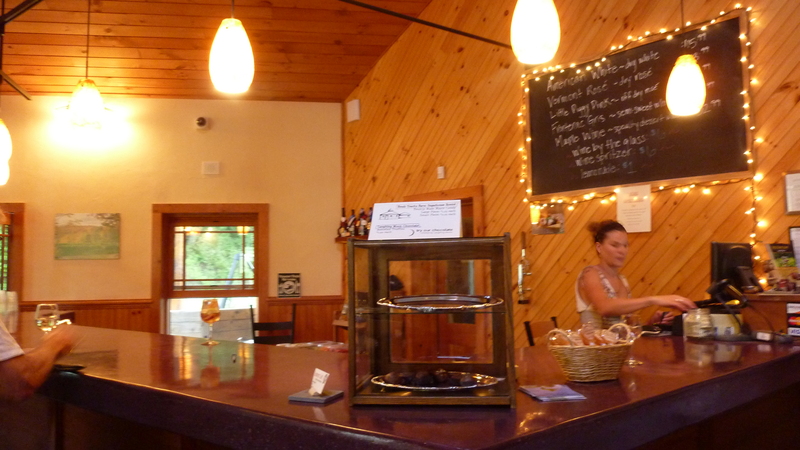 When visiting Vermont NEVER pass up a local maple treat!